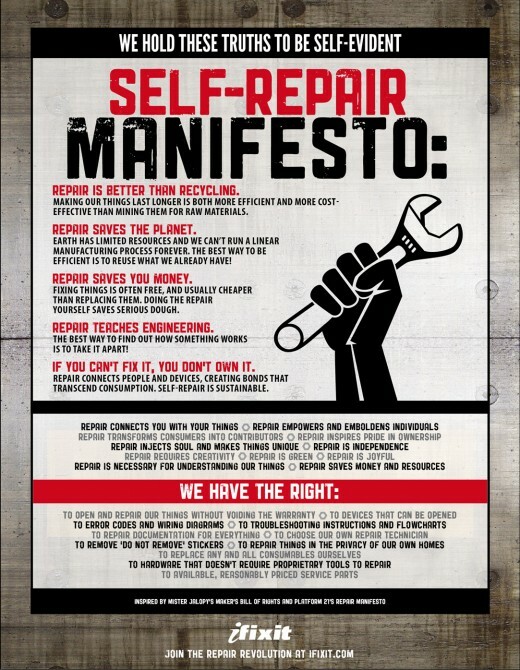 The first and most popular free repair manual, the result of DIY experiences shared online by Luke and Kyle when they where 20, to learn to know and repair items of electronics. 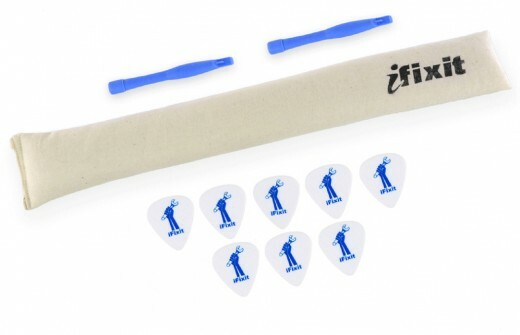 Its “step-by-step” instructions are used by thousands of people, making the assessments on the repairability of objects very accurate and reliable. 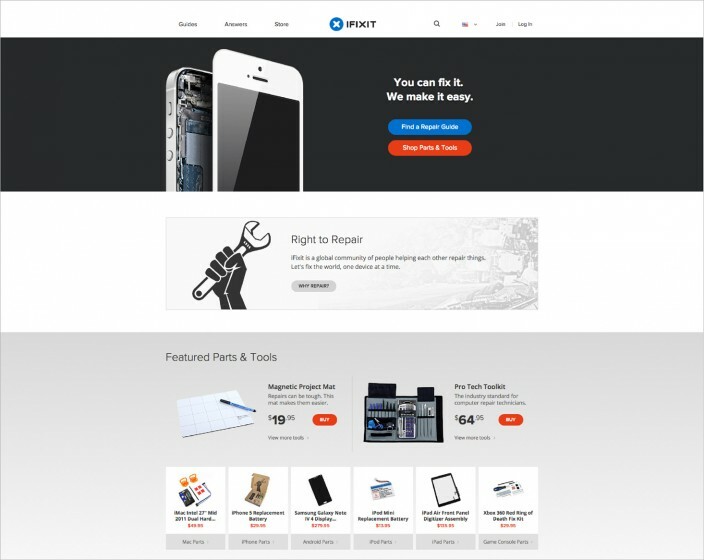 Over time, the site has added online sale of spare parts and quality tools for disassembly, as well as a blog to spread the culture of repairability and related themes.